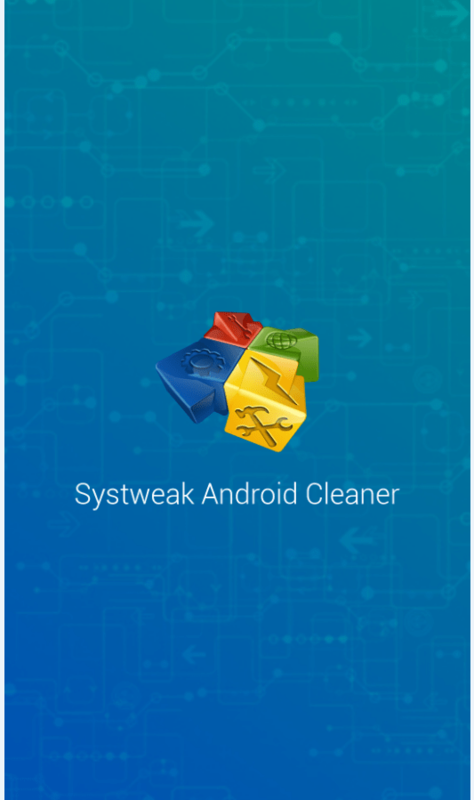 When it comes to a professional cleaning tool, I use Systweak Android Cleaner that works like a cleaning robot for your Android. Its an all-in-one application that does nearly everything; you name a problem and it fixes it. 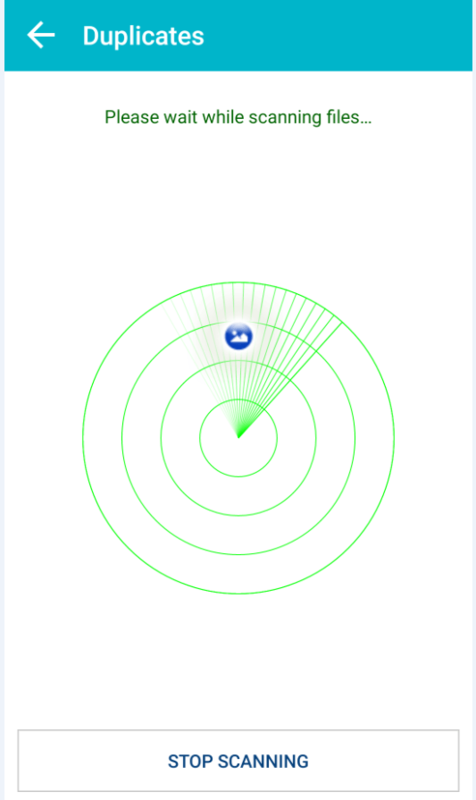 Along with its intuiting interface, I liked the sagacious algorithm used to develop this application. From cleaning of junk files to speed up your games, it offers to fix every minor to major task for you. Junk Files: Within no time, it calculates and shows you the categorized junk files, so you know which section is lousier. However, the problem seems disappearing as soon as you hit ‘CLEAN NOW’. Duplicates: You got it right, you don’t need a different app to find and fix your duplicates in Android. It searches and gives you the list of duplicates in your Android. Whether its music, videos, photos or documents, you can take backup or delete them right there. Battery Saver: There are millions of apps with this name, but you don’t need a separate app to take care of your battery. 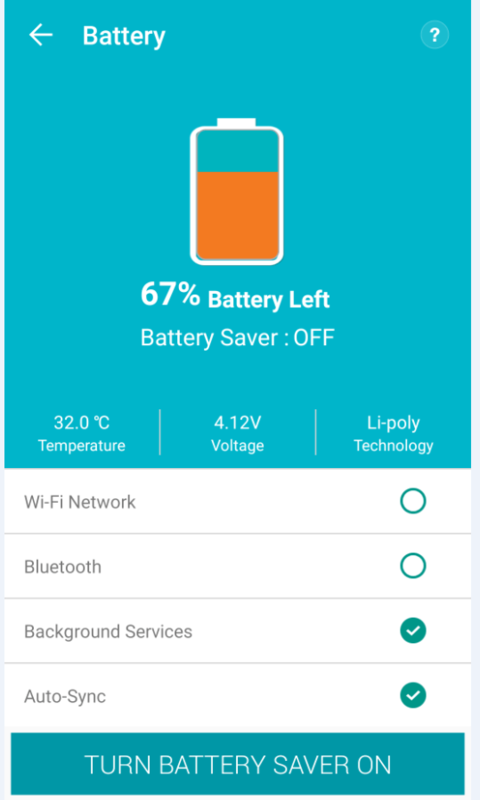 Systweak Android Cleaner consists of battery saver that turn on the battery saver mode. It ensures that your Android consumes adequate energy and battery lasts longer. 4. WhatsApp: Systweak Android Cleaner contains a separate section for the well-being of your WhatsApp messenger. There you’ll find images, videos, music, documents etc. all at one place to help you take a backup or clean the items which you’ve received through WhatsApp. You no more have to follow the pesky routes to reach one file at a time. 5. 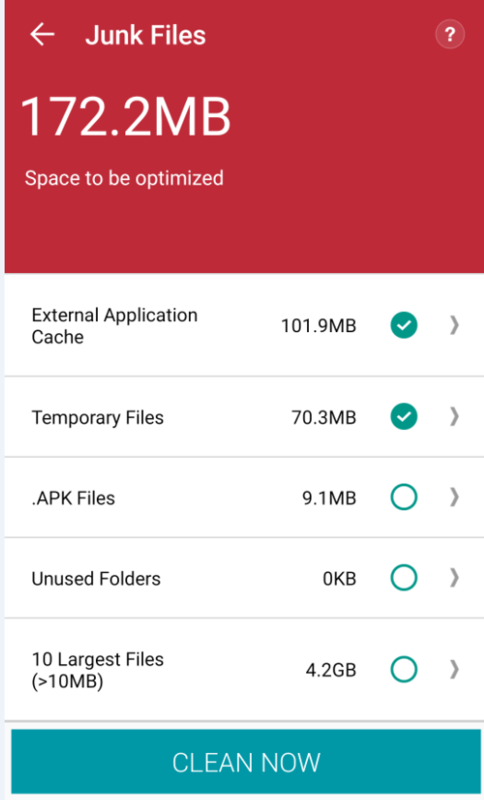 App Manager: Most Android devices have inbuilt app manager but Systweak Android Cleaner comes with an app manager through which you can archive apps or uninstall them to recover some storage space. It allows you to reestablish the archived app anytime. Doesn’t it make you want it now. 6. Hibernate: Once you’re done with an app, you simply close it; but you never know if that app is still running in the background and occupying space and resources. Systweak Android Cleaner intelligently took care of it by providing Hibernate feature. By enabling Hibernate mode, it puts a force stop on apps when they’re not in use. It improves your battery life, data consumption and primary memory. Game SpeedUp: Games are the one reason you go for Android over other platforms. 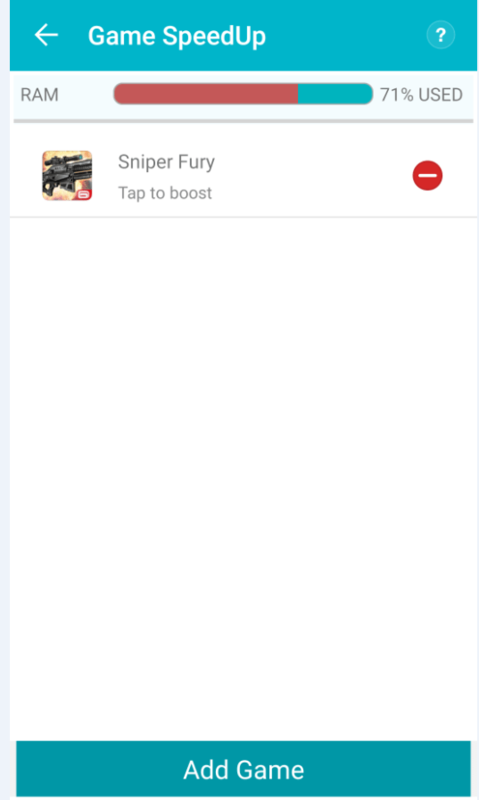 Systweak Android Cleaner has provided the tool to boost your gaming experience. Just add your favorite games to the list and the app will clear the way to let you enjoy the game without worrying about RAM space and latency. 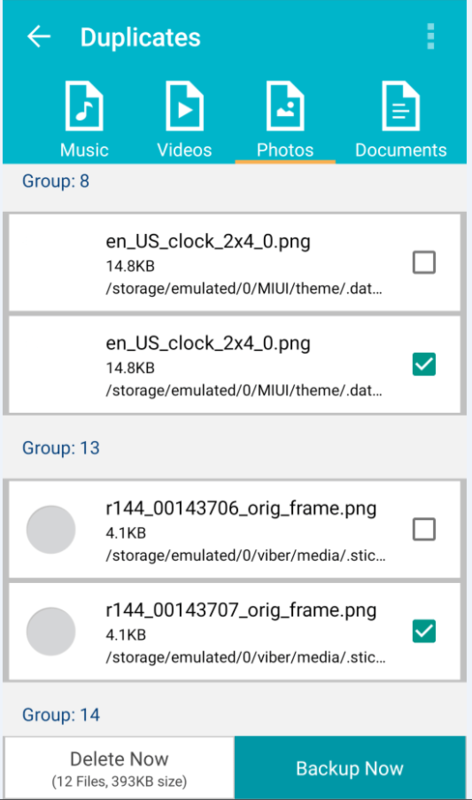 Hidden Files: Every Android has several hidden files, which aren’t accessible directly. 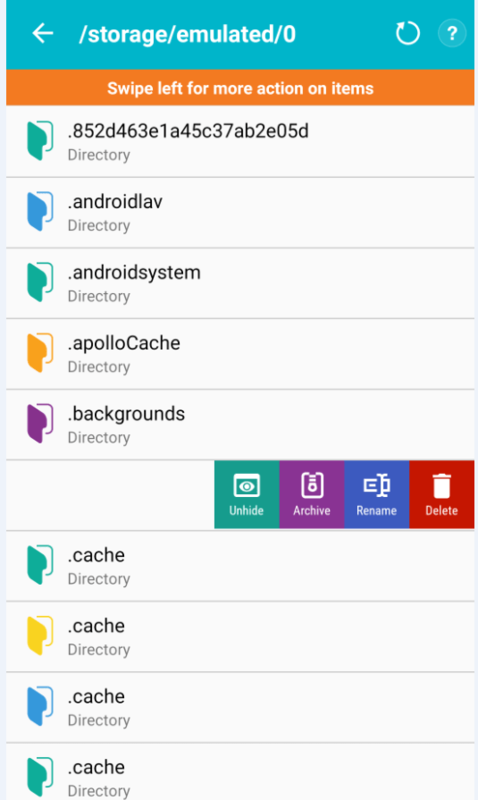 Systweak Android Cleaner got the importance to optimize hidden files section and provided you with this feature. 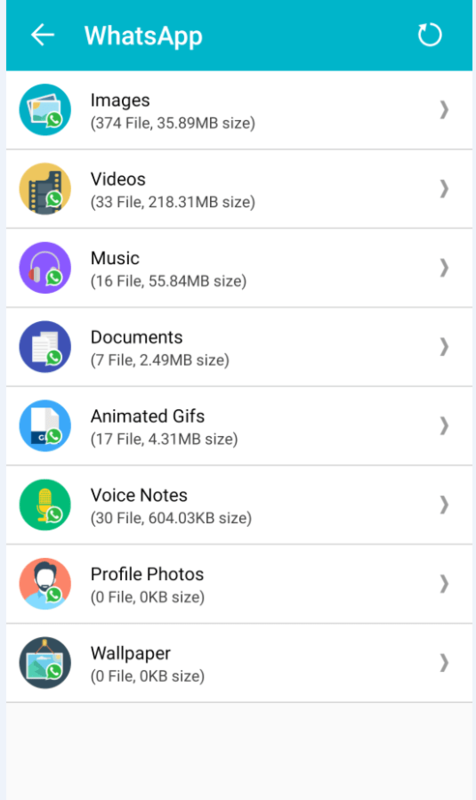 Hidden Files section enlists all the hidden files in your device and lets you perform actions over them by swiping towards left. Auto Cleaning: Auto Cleaning feature is found under Settings, which allows you to schedule the auto cleaning of your Android every 2, 4, 6 or 8 hours. 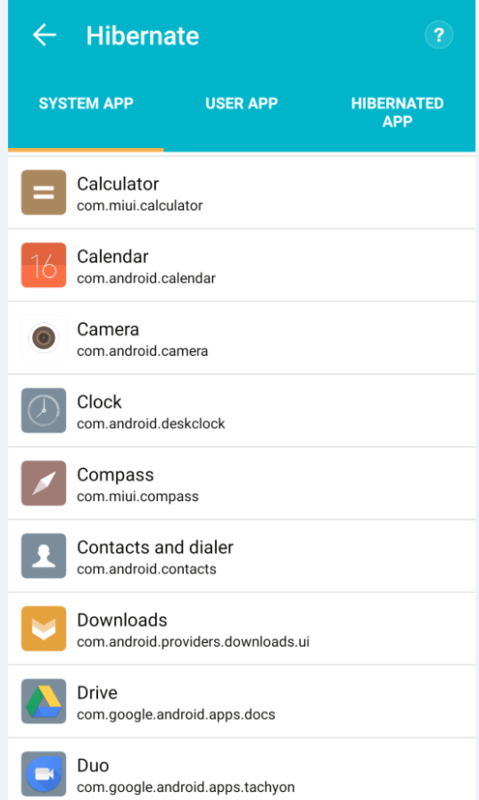 It frees you from toggling apps to apps to clean your device in every interval. Ignore List: If you use some crucial apps in your Android, you can add them into Ignore List. Using this feature, Systweak Android Cleaner shall not consider that app for optimization. Cloud Backup: Not just technology, threats are also developing at the same pace. It is highly recommended that you backup your important data on cloud servers to avoid any data loss at the time of forbidding attacks. Right Backup Anywhere is a free cloud-based application that stores and secures your data and lets you access it anywhere in the world. Taking everything into account, its easily visible that one app consists almost every feature for which you make a separate download. 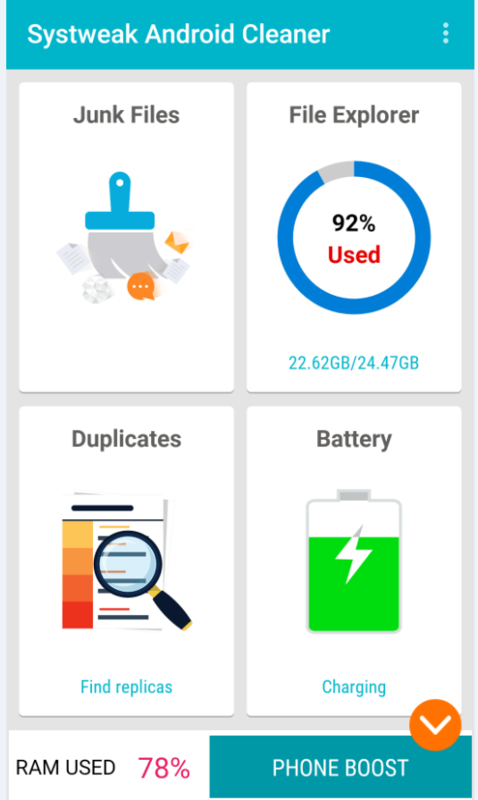 Systweak Android Cleaner saves your time, storage and resources and equips you with a cleaner that boosts your Android.